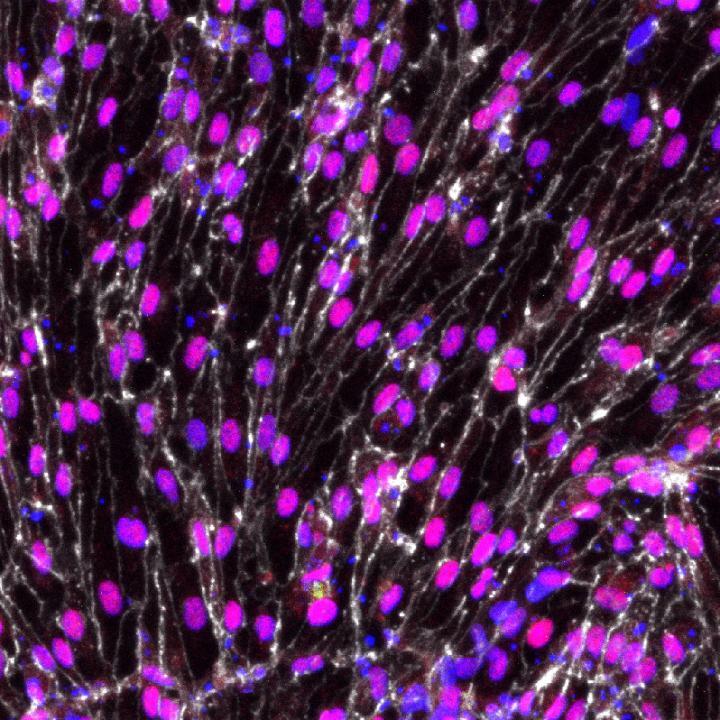 Scientists at the Morgridge Institute for Research and the University of Wisconsin-Madison say they have produced, for the first time, functional arterial cells at both the quality and scale to be relevant for disease modeling and clinical application. The researchers working in the lab of James Thomson, VMD, Ph.D., report their study (“Functional Characterization of Human Pluripotent Stem Cell-Derived Arterial Endothelial Cells”) in Proceedings of the National Academy of Sciences and describe methods for generating and characterizing arterial endothelial cells that exhibit many of the specific functions required by the body. Furthermore, these cells contributed both to new artery formation and improved survival rate in mice used as a model for myocardial infarction, according to the research team. Mice treated with this cell line had an 83% survival rate, compared to 33% for controls. The challenge is that generic endothelial cells are relatively easy to create, but they lack true arterial properties and thus have little clinical value, adds Dr. Zhang. The research team applied two pioneering technologies to the project. First, they used single-cell RNA sequencing to identify the signaling pathways critical for arterial endothelial cell differentiation. They found about 40 genes of optimal relevance. Second, they used CRISPR/Cas9 gene-editing technology that allowed them to create reporter cell lines to monitor arterial differentiation in real time. In many cases with vascular disease, patients lack suitable tissue from their own bodies for use in bypass surgeries. And growing arteries from an individual patient's stem cells would be cost prohibitive and take too long to be clinically useful. The challenge will be not only to produce the arteries, but find ways to insure they are compatible and not rejected by patients. 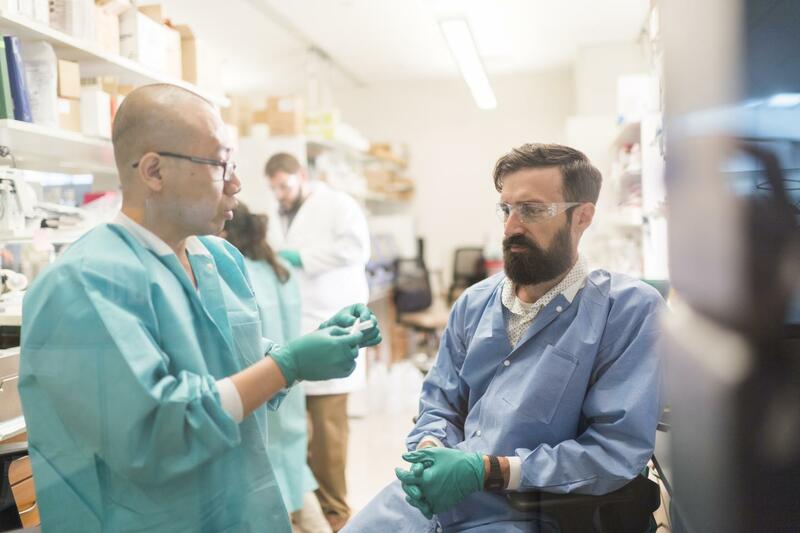 “Now that we have a method to create these cells, we hope to continue the effort using a more universal donor cell line,” continues Dr. Zhang. The lab will focus on cells banked from a unique population of people who are genetically compatible donors for a majority of the population.